Few months ago, Valence chose Altinnova to develop its cycling policy on its territory. 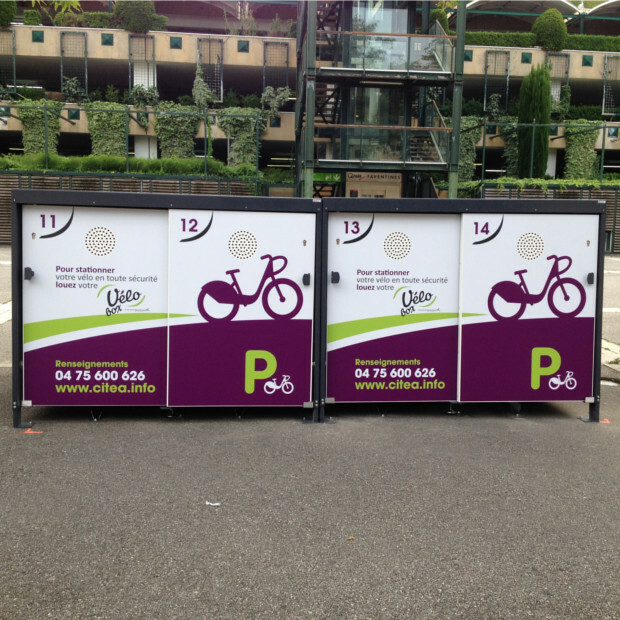 The first individual bike boxes ALTAO Cocoon, and secured bike shelters ALTAO Duplex were just installed at Valence! For this project, boxes and shelters are adhesived, and individual boxes ALTAO Cocoon are presented in their new version, with sliding doors, for a minimum easement on the carriageway!